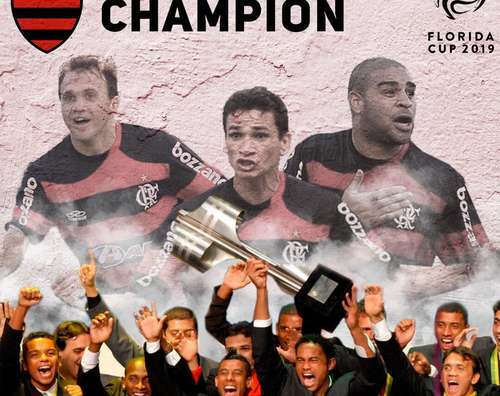 Flamengo are the Champions of the Florida Cup Legends 5 vs 5 Tournament after a penalty kick shootout-win over São Paulo. Flamengo will make its first appearance at the Florida Cup this year, but the Rubro-Negra have played twelve games in the U.S., their last one in 2006 against Club America in Los Angeles. Twenty-five years ago, São Paulo were the best team on the planet. 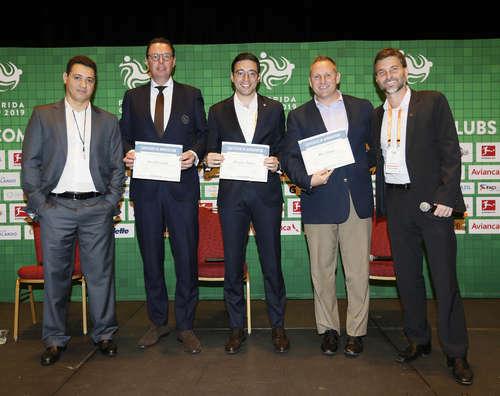 Tricolor, coached by Telê Santana, defeated some of the biggest names in world football to claim back-to-back Intercontinental Cups.